By forging links between the past, the present and the future, with a key focus on the values enshrined in the Constitution, Constitution Hill has the potential to become a site of social transformation for learners, educators and general visitors. Through our educational programmes we aim to provide learners with an interactive, dynamic learning experience that makes the Constitution tangible, real and alive. It is our wish as an educational site to ensure that learners from across the country can benefit from our schools programme by encouraging educators and school stakeholders to view Constitution Hill as a crucial site of learning. School tours are offered separately or part of a selected educational programme. 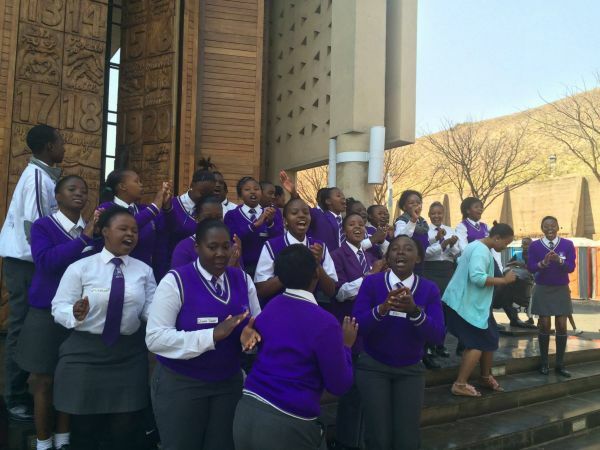 During the tour learners engage with tangible heritage in the form of buildings and objects, and intangible heritage through the stories related to the site and universal heritage – the common concepts and values enshrined in the Constitution. 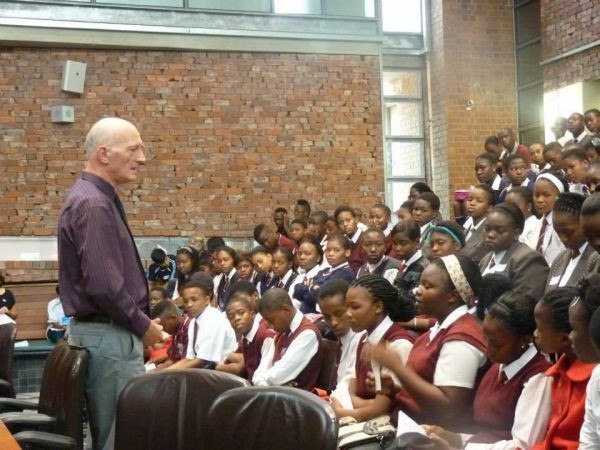 The schools programme is a structured education programme, ensuring that a visit to Constitution Hill is relevant and meaningful for both learners and educators. It has clear links with the Department of Basic Education’s curriculum, and helps develop Constitution Hill as a crucial site of learning that meets cross-curriculum learning outcomes. 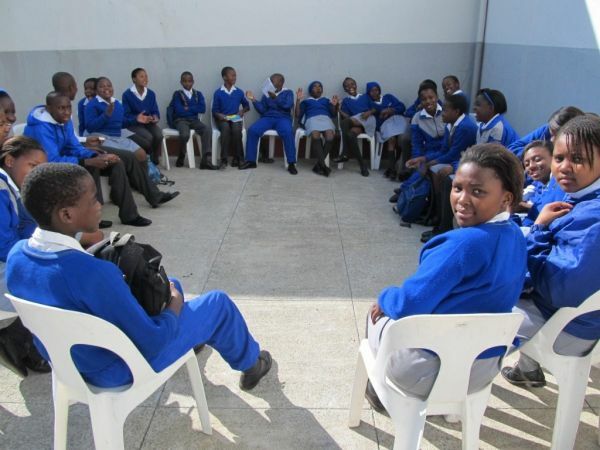 Through the schools programme, Constitution Hill has been able to provide innovative and mission-based support material to teachers and schools. The programme itself is an interactive two- or three-hour experience. Prior to coming to the site, learners are provided with activities to contextualise the site and familiarise them with its purpose. 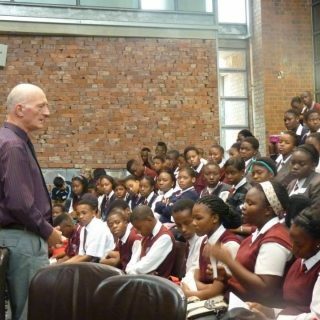 Once at Constitution Hill, learners are taken on a tour of the site by a trained education officer. 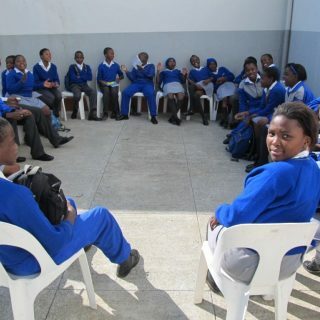 Following the tour, a debriefing session is held with learners and educators. This reflection period is essential to the programme because it addresses the emotions and experiences that learners have had on the site. The learners are then given activities to take back to the classroom. 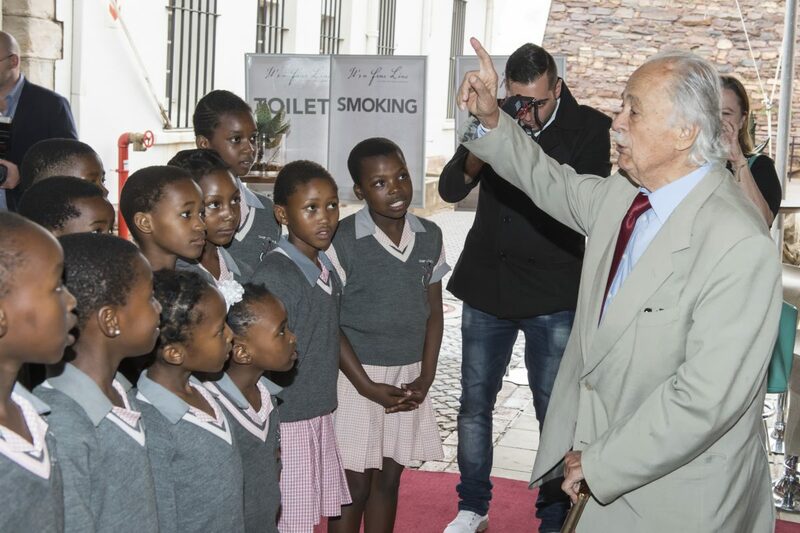 Constitution Hill’s education department has developed educational tours and programmes to reach all visitors. The Children’s Room and schools programme are designed to offer age-appropriate educational programmes, tailor-made to suit our visitors who range from learners, children and educators to the inner-city community. Constitution Hill offers meaningful learning experiences designed to support educators. Based on the principles of critical thinking, these programmes provide access to problem-solving activities and creative opportunities for learners to communicate their findings. Museums share history through the stories they tell, and these programmes aim to ensure that students come away with a greater understanding of the human stories behind historical events. Our four programming formats offer educators and students a wide range of learning experiences in a variety of environments. Each of these formats – described below – emphasises core competencies such as teamwork, problem solving and critical thinking skills, and accommodates visual, kinaesthetic and auditory learning styles. Workshops: These are hands-on sessions held in the education centre, where students investigate a “big idea” using primary and secondary sources (archival images, replica artefacts and living history collections). Exhibition explorations: In these facilitated visits, students examine a specific question related to the main message of the gallery chosen, using replica artefacts, props and activity cards. Activity sheets: Learners explore the Constitution Hill prisons and Constitutional Court using printed tools.